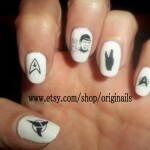 There is no use in denying it, I know you have secretly (or perhaps not so secretly) desired to have Vulcan ears. 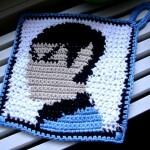 Well, if you have some crochet skills and are ready to come out of the Vulcan ear closet then I have the crochet pattern for you! 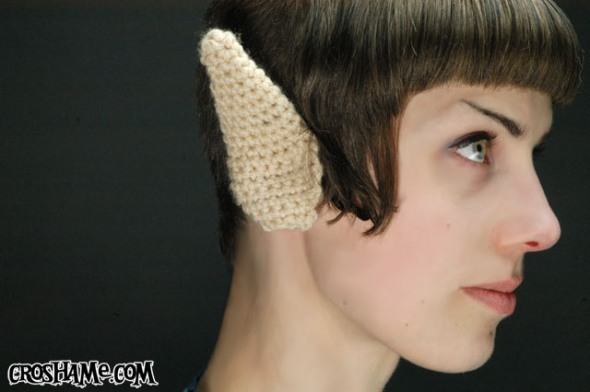 Croshame has the list of materials you will need and the pattern for creating your own pair of Vulcan ears. 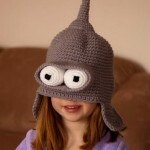 This seems like a great idea for those that want to dress up as Spock when it is cold and still keep their ears warm although it might hinder your ability to hear a little bit.